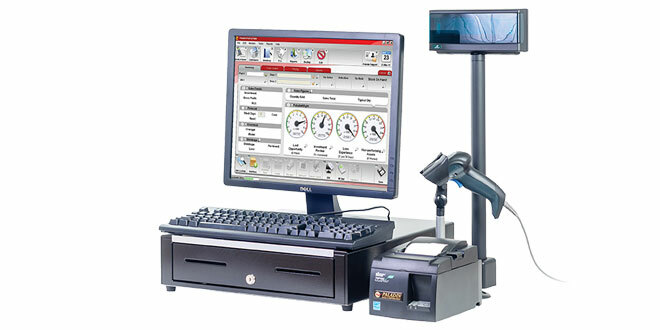 Paladin Data provides an easy-to-use point-of-sale solution for retail hardware stores of all sizes. Paladin’s Market Driven Inventory Management™ uses a retailer’s sales data to predict which products customers will be looking for in the weeks to come. The company uses advanced inventory management, record keeping and integrated marketing tools to better forecast predications and build customer loyalty.